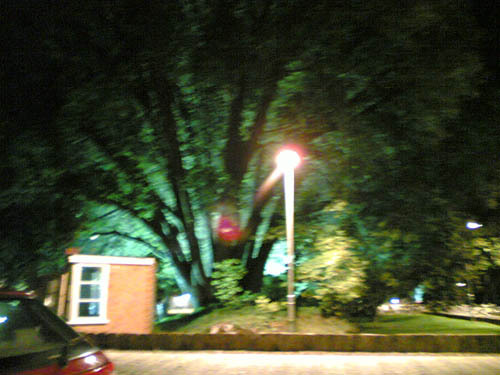 Wed. 09.28.05 – A large, lovely tree on the Hall grounds as seen on the walk back from the Luas to my apartment. I am very glad to be in the leafy birdsong ‘burbs rather than in the stone and diesel jungle downtown. by Ms. Jen on Fri September 30, 2005 | Permalink | art + photography.